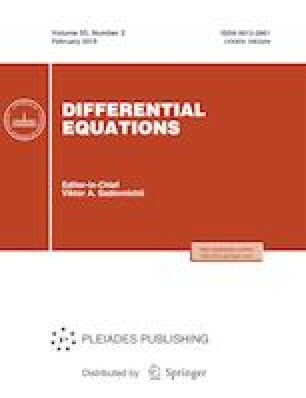 Sufficient conditions for the unique solvability of a problem for the diffusion-wave equation with fractional derivative, concentrated deviation in time, and functional delay and advance in the spatial variable are obtained. Russian Text © A.N. Zarubin, 2019, published in Differentsial’nye Uravneniya, 2019, Vol. 55, No. 2, pp. 216–225.